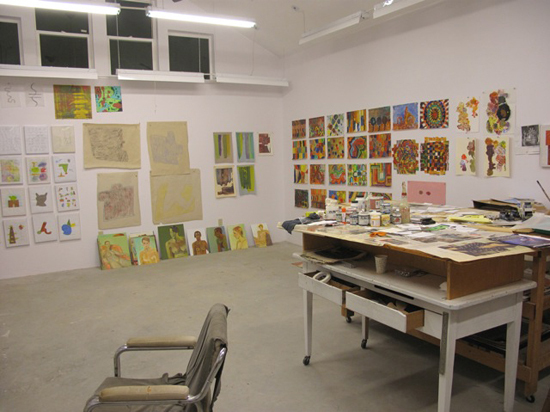 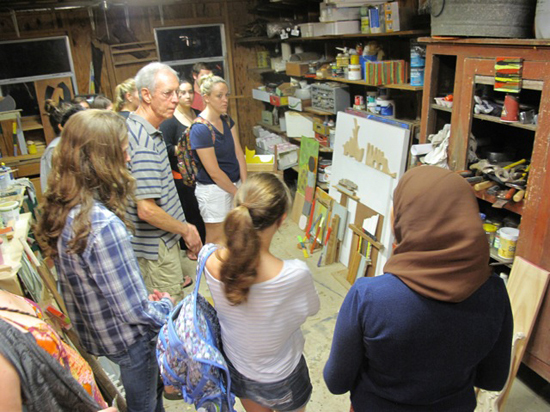 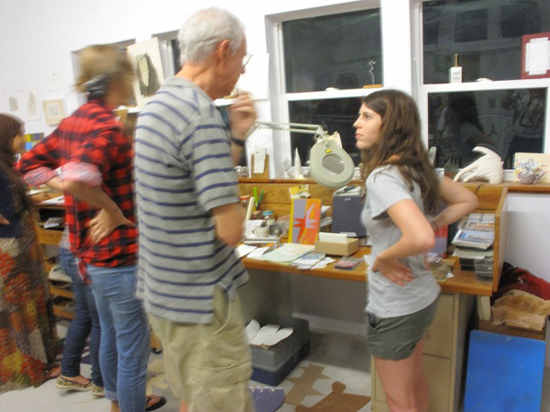 George Blakely’s Fine Arts Lectures and Studio Tours class visited Ben Bivins’ studio last week. 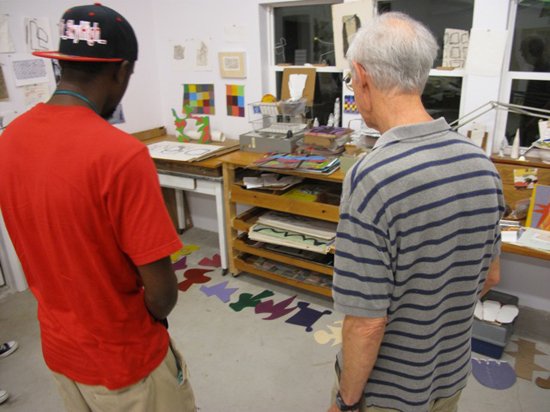 Ben Bivins is a Tallahasse artist and graduated from FSU Art’s MFA program in 2004. 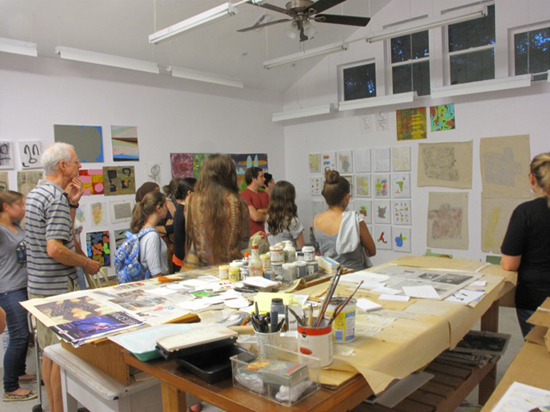 As follow up, the students will write him with at least one question, acknowledge something about the work they really liked and make at least one suggestion that might improve on the the work.